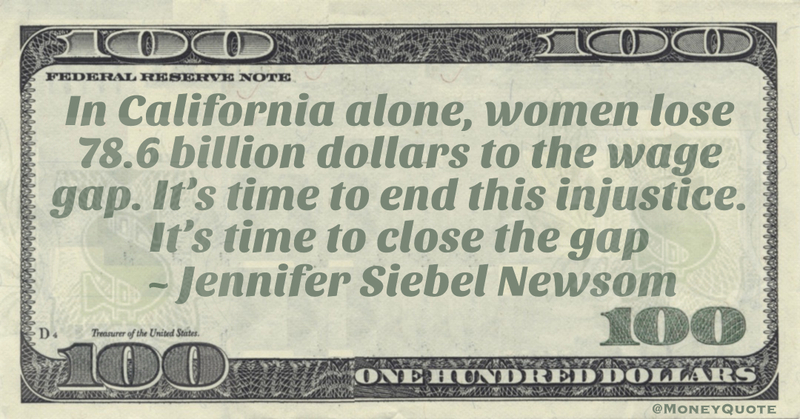 In California alone, women lose 78.6 billion dollars to the wage gap. It’s time to end this injustice. It’s time to close the gap. That’s why today, I was so proud to launch #EqualPayCA in partnership with @TIMESUPNOW and @CCSWG.